Are you itching to live boundlessly and be location-independent? Ready to learn how simple it can be to live and finance a nomadic lifestyle full of relaxation, spontaneity, and fun? 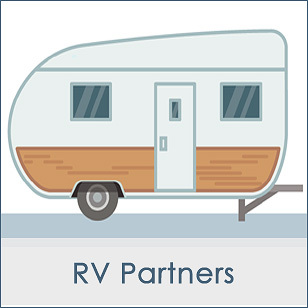 Nomadic Living 101 provides you with everything you need to get road-ready, with clear answers about RV lifestyle, logistics, and mechanics – all in one place. 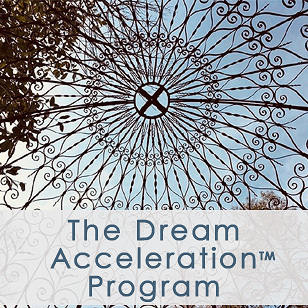 The Dream Acceleration Program is going to change the way you manage your energy and think about what’s possible – forever. Create massive momentum on your dreams and goals, and a life you can’t wait to get-up-and-out-of-bed-for-in-the-morning … one proven step at a time. This program has served 100s, spanning 4 continents, and now it’s even bigger and better! Catapult your public speaking confidence, expand your influence and abilities as a leader, move and inspire others towards positive change … all through the creation and delivery of your Signature Talk. 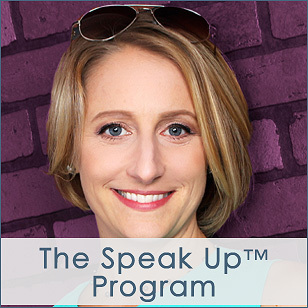 Speak Up teaches you to move and inspire others and gracefully sell from “the stage” in a way that is relatable, engaging, and authentic. While all programs include personal support, Private Coaching provides the highest-level of customization and attention. Let’s talk and explore what will serve you best. 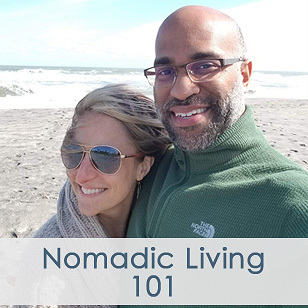 Nomadic Living 101 with your customers?